While the spring rains have helped increase forage and corn yields, farmers are worried the wet plants and ground could lead to more disease and insect problems. A new invasive pest is having a major impact on bermudagrass hay production in south Georgia. Georgia cattle farmers will learn the latest research-based information at the annual University of Georgia Mountain Beef Cattle Field Day on April 17 in Blairsville, Ga. 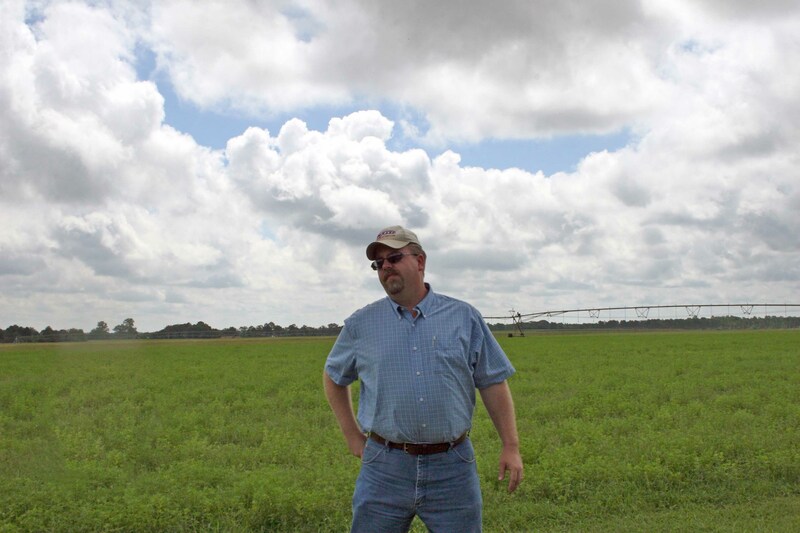 Adapting to unpredictable weather is part of Lamar Black’s job as a farmer in Jenkins County, Ga. Black grows cotton, corn and peanuts on more than 400 acres, so each year he plans for and adjusts to extreme temperatures and rain, or lack thereof. 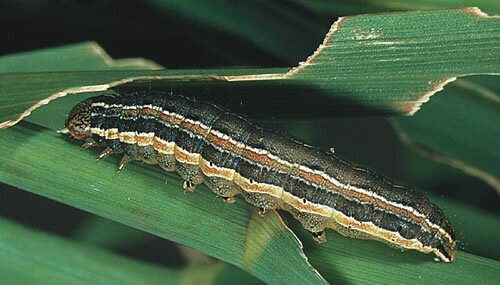 Few things will strike fear into the hearts of pasture and hayfield owners than knowing fall armyworms are on the march. These pests can quickly decimate a field of bermudagrass, fescue, pearl millet or several other crops and then disappear as quickly as they appeared. 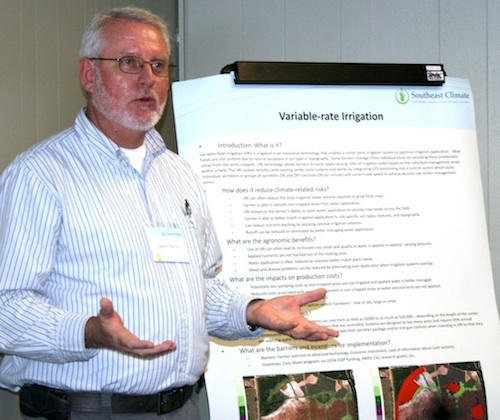 On July 12, trams full of farmers, business administrators and reporters toured trial plots at the Sunbelt Ag Expo Field Day, where University of Georgia agricultural experts discussed the latest scientific research for South Georgia. 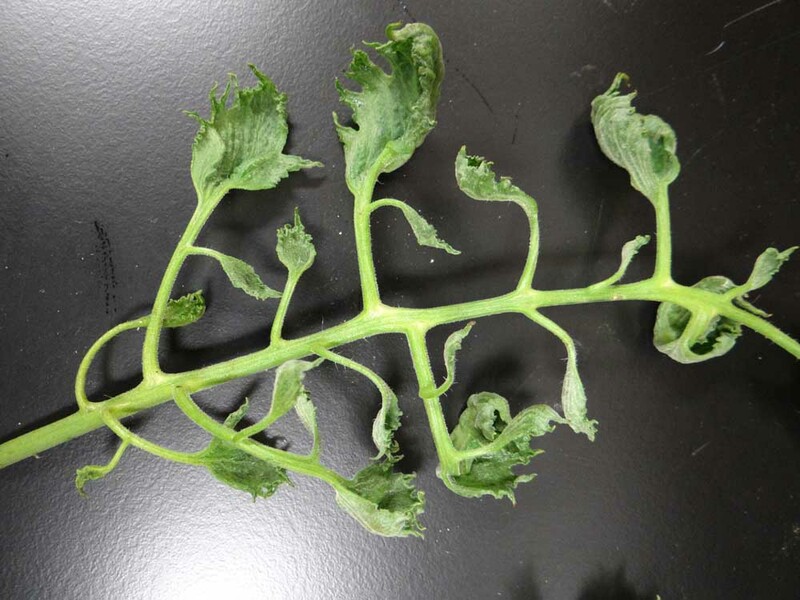 Home gardeners often inadvertently and unknowingly damage their vegetables with herbicides. 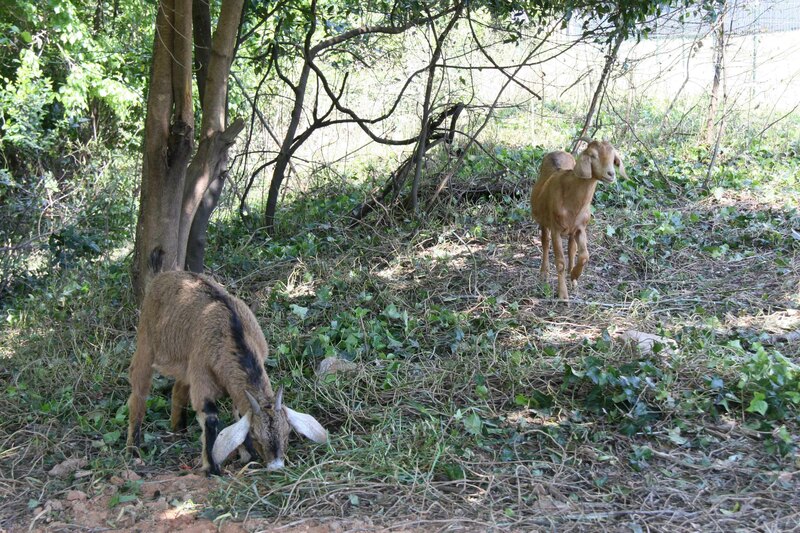 Goats and sheep have a reputation for eating vegetation that most other grazing animals would not touch. This trait makes them invaluable to people who need to raise livestock in tough climates, but it’s also made them popular for landowners who need to clear brush or invasive plants from overgrown parcels. Georgia cattle farmers, both large and small scale, will learn useful research-based information at the annual University of Georgia Mountain Beef Cattle Field Day April 18 in Blairsville, Ga. Whether you are new to hay production or an old hand at it, the University of Georgia’s Forage Team invites you to learn more about producing high-quality hay at the Fifth Annual Southeast Hay Convention. This year’s event will be held March 6-7 in Tifton, Ga., at the UGA-Tifton Campus Conference Center.